Prebiotic Fibre featured in the BBC Television program ‘The Truth About Sleep’, presented by Dr Michael Mosley (who also presents “Trust Me I’m A Doctor” and many other health programs for the BBC). Organic Inulin Prebiotic Fibre featured in the BBC Television program ‘The Truth About Sleep‘, presented by Dr Michael Mosley (who also presents “Trust Me I’m A Doctor” and many other health programs for the BBC). The program showed how reducing visceral fat around our vital organs could promote better sleep and ‘good’ bacteria in the gut. 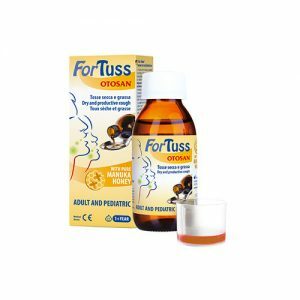 Prebiotic Fibre was recommended, to be taken 90 minutes before going to bed. Celebrity chef Tom Kerridge recommends Prebiotic Inulin Fibre as a carb-free sugar replacement due to its mild, sweet taste. 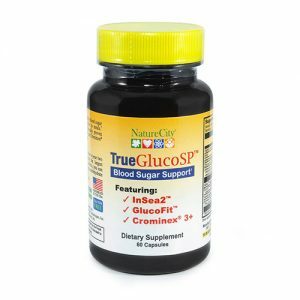 This is ideal for those wishing to reduce their sugar intake. Many of us do not get enough daily fibre. In the UK, most people only ingest 14g per day, when they should be taking at least 30g per day. 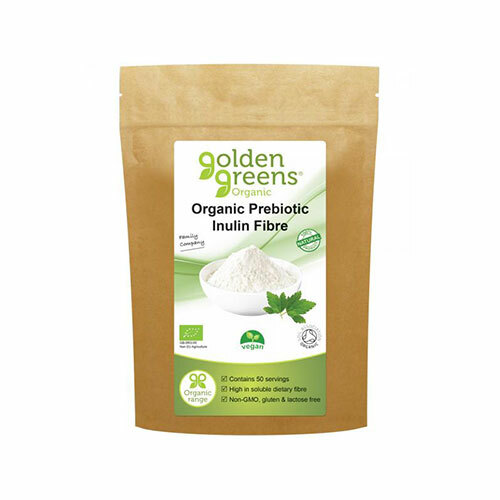 Organic Inulin Prebiotic Fibre provides 4.5g of fibre toward your daily total for every 5g you consume. Take 5g (1 tsp) daily. Mix with water, juice, a delicious smoothie or sprinkle over food. For sleep, take 90 mins before bed in water or a hot milk.